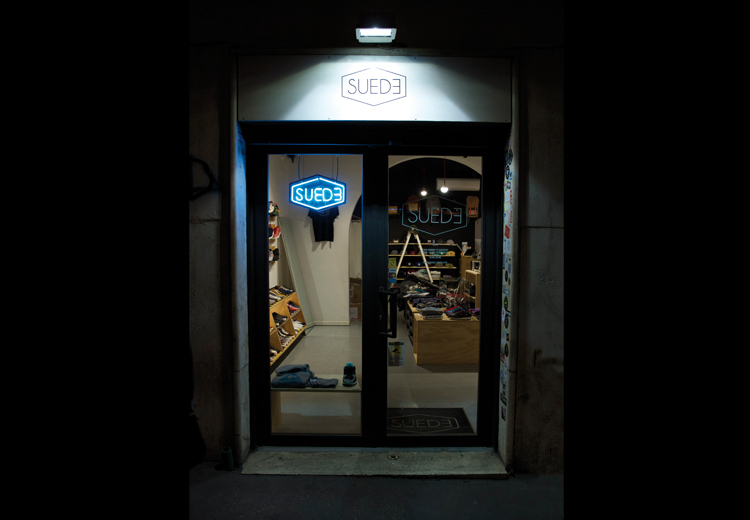 Founded in 2012, SUEDE is a unique concept store which combines urban culture, clothing and art together in the heart of the Monti district in Rome, which is an area just a couple blocks away from the Colosseum. 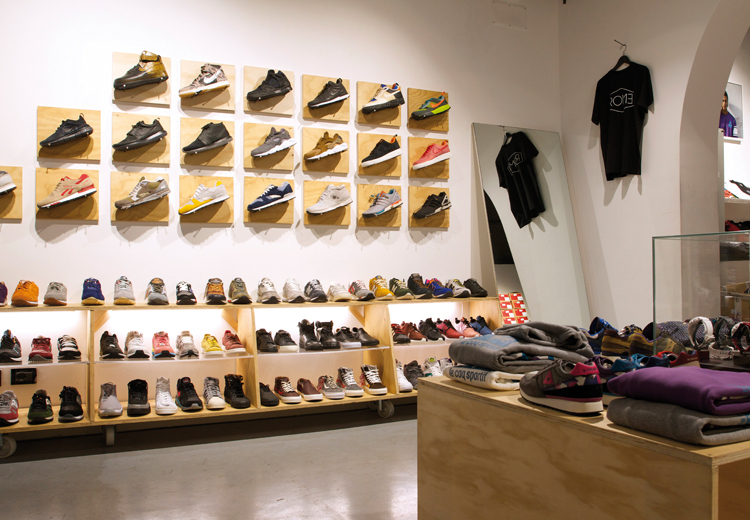 It is the follow up of Beaverton, founded in 2009, that was the first sneakerstore in Rome. Beaverton was the main meeting point for all Italian sneakerheads back in 2009. By changing SUEDE into a multi-purposed space, the store has expanded its possibilities and creativity. The store remains true to its foundation, sneakers are still the beating heart of the project and always will be. Yet now the store has also become a source for exhibitions, art books street style magazines, live music-sets, food-events and more. Through these events SUEDE gives the opportunity to young artists to present their work to their target audience. Every month there are several events going on in store where fashion, photography, urban art, illustration art, graphic art and music melt together.